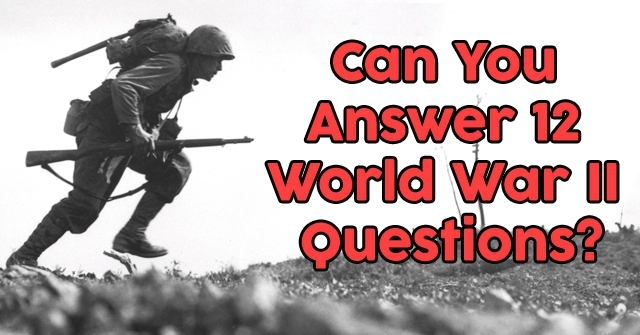 Can You Answer 12 World War II Questions? 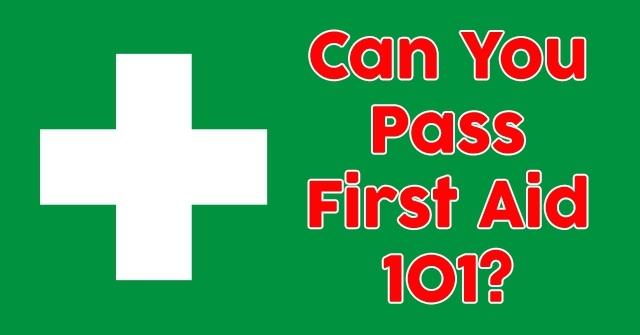 Can You Pass First Aid 101? 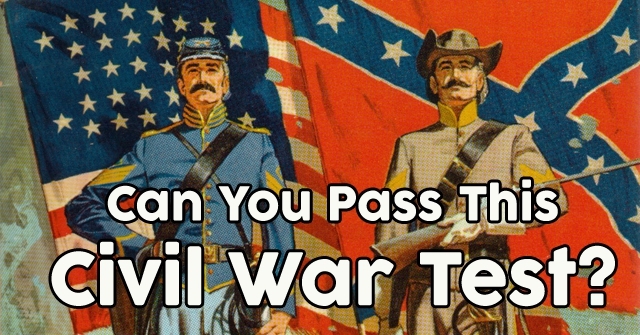 Can You Pass This Civil War Test? 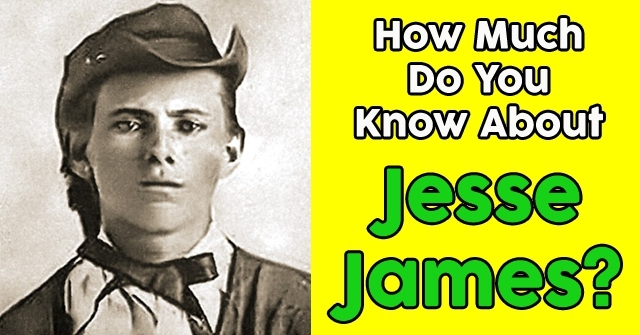 How Much Do You Know About Jesse James? 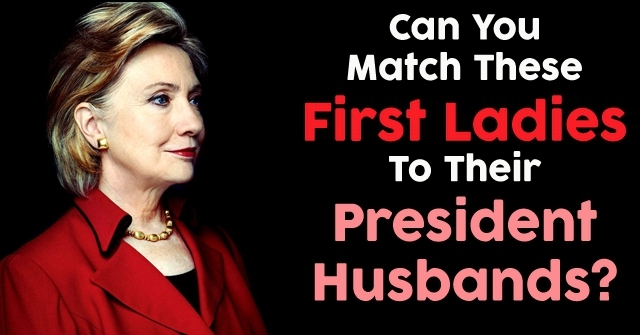 Can You Match These First Ladies To Their President Husbands? 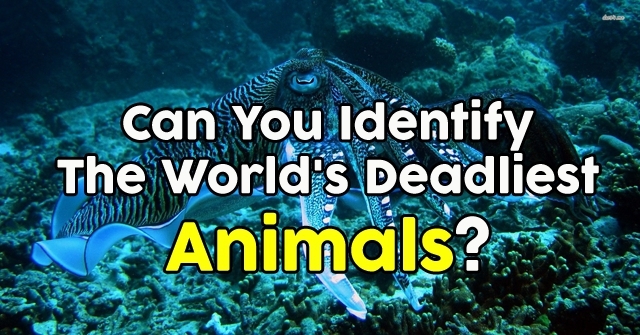 Can You Identify The World’s Deadliest Animals? 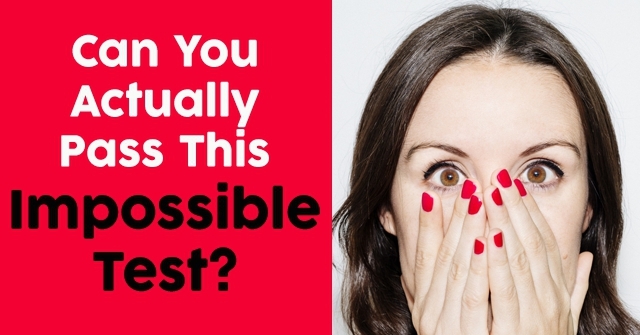 Can You Actually Pass This Impossible Test? Can You Pass This General Knowledge Test? Can You Pass US Geography 101? Can You Match These Books With Their Authors? 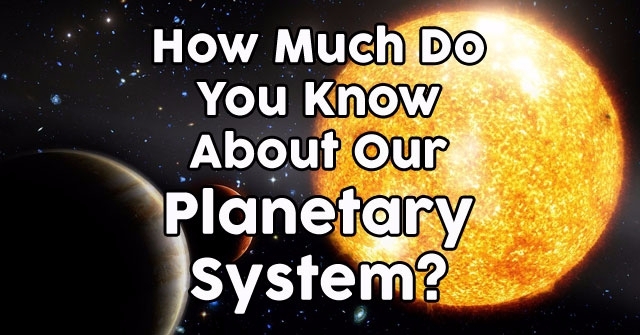 How Much Do You Know About Our Planetary System? 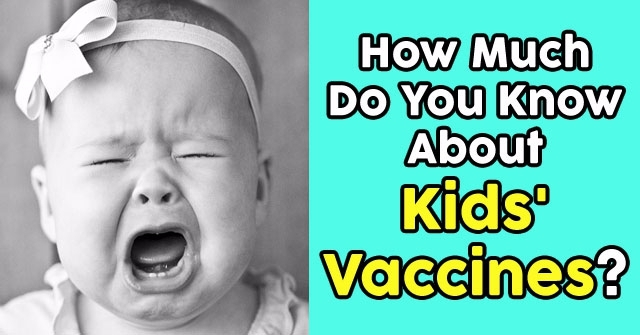 How Much Do You Know About Kids’ Vaccines?